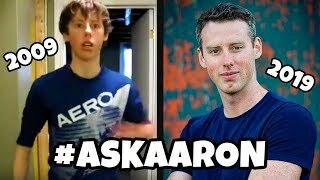 Discover Aaron Esser's Youtube and Instagram stats, most viewed videos and tag analysis. 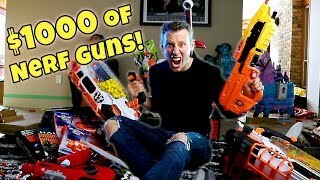 Get inspired by discovering the TOP 100 Youtube videos of Aaron Esser. 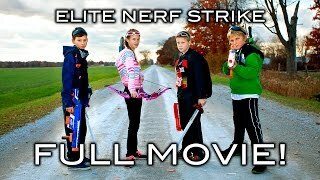 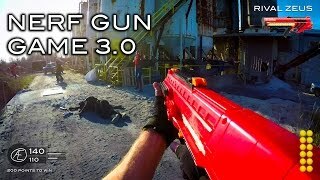 Elite Nerf Strike - Full Movie! 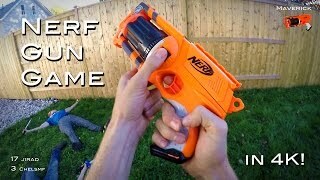 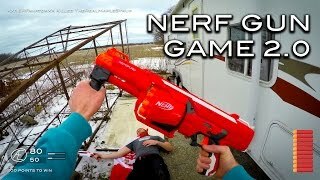 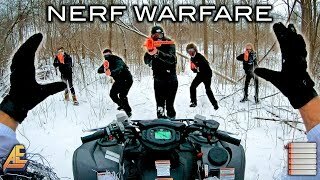 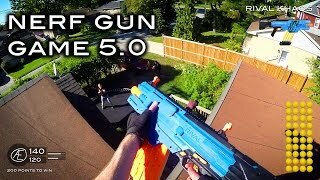 NERF WINTER WARFARE | First Person Shooter! 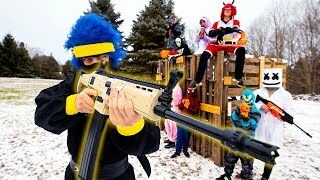 NERF FORTNITE | Ninja in Real Life! 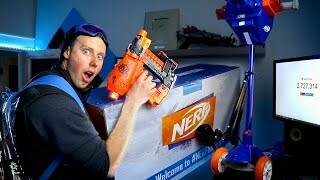 Discover which video tags are used by Aaron Esser for the most videos.